Cost effective transport of local shipments. Whether you choose a dedicated vehicle for point-to-point transport or LCL, you have the option of collection from multiple locations for consolidations and onward delivery. We promise you a cost effective solution to your local transport needs. 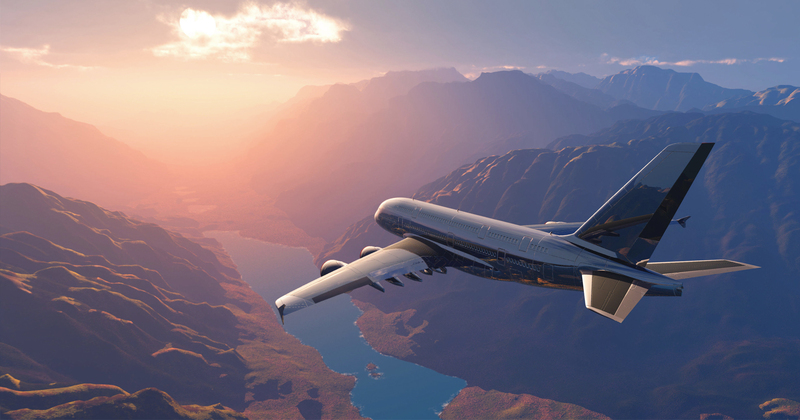 Daily collections and deliveries with an overnight delivery service to certain destinations. Weekly LCL service to most African cities in Zambia, Zimbabwe, Malawi, Mozambique, Botswana, Lesotho, Swaziland and the DRC. We dispatch full truck loads to these destinations daily, both general and hazardous cargo. 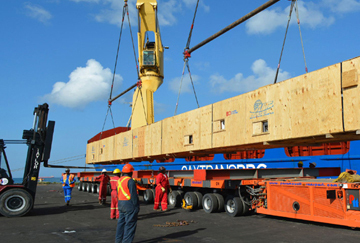 We transport abnormal loads and assist with a road bond, border documents, permits, route planning & arrange escorts. Are fleet of abnormal trucks are well equipped to handle abnormal or overweight cargo, both general as well as hazardous loads. No shipment is too big or too small for All Freight Africa. 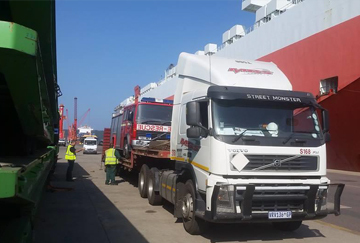 Whether it is one cubic meter of goods or numerous ISO containers that you need to ship, the team at All Freight Africa have years of experience and extensive knowledge to help you. You decide how you want to ship your cargo and the team will make it happen. Fresh fruits, chocolates, poultry, fish, ice-cream. When you ship temperature-sensitive goods, you need someone who understands what it takes to handle reefer cargo. We know it takes exceptional attention to detail, proactive communication and a thorough understanding of local procedures to ensure a successful refrigerated shipment delivery. Project cargo is generally defined as large, over-sized, heavy, high-value or mission-critical pieces of cargo. Project cargo can include multiple shipments of various components that may require disassembly and reassembly after delivery. 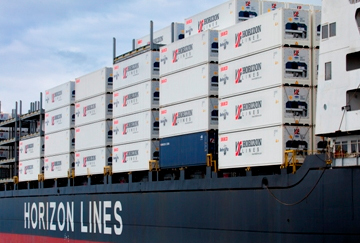 Project cargo requires specific care, expertise and meticulous attention to details. We develop fully integrated logistics plans for each project cargo shipment, covering every aspect of routing, modes of transportation and port-to-port cargo handling. 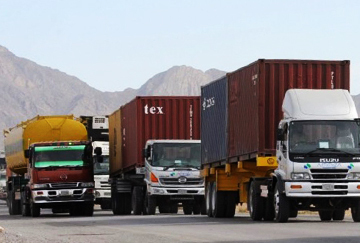 Customs & Excise : Ensuring correct tariff codes & rates of duty are applicable on all import cargo. Tariff determinations and Customs disputes are part of the portfolio offered to our customers. NRCS: Applications for Letters of Authority. 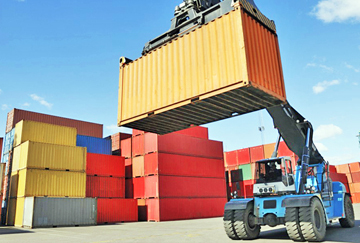 ITAC: Import and export permits. While these are a few of the value add services we offer, we are willing to listen to what our customers want and find the best and cost effective solutions to add value to their operation. Always willing to serve with a smile because our customers are important to us. We understand that not all our customers are the same – each one has different needs and service requirements. Our team is trained to listen to what our customers want, find a solution to best meet our customer’s needs and offer a one-on-one, interactive service throughout the logistics chain. Communication is key in this company and is the foundation of building relationships with our customers. Time sensitive commodities? Need your product moved efficiently without logistics headaches? The team at All Freight Africa can tap into their international network of representatives to shoulder the responsibility to get your cargo where it needs to be… on time… every time. 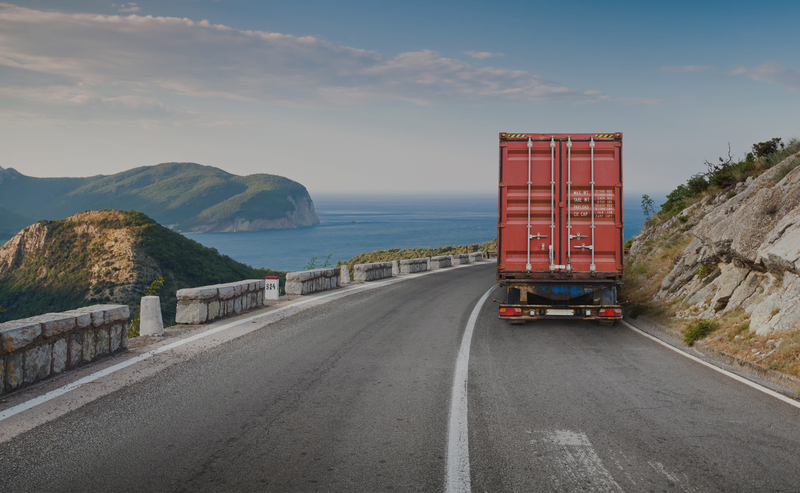 Whether you are exporting local or imported cargo, whether it’s a full load or a console, we have a solution to suite your needs. We offer a reliable and speedy service to the following overborder destinations: Zimbabwe, Botswana, Zambia, Malawi, Namibia, Swaziland, Lesotho and the DRC. We get your shipments to their destination safely. We are skilled and professional with the know-how to meet your deadlines with dependable delivery service. 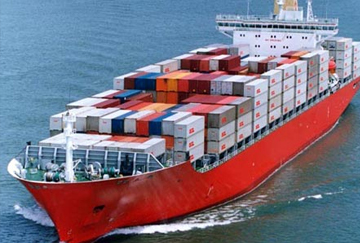 Established during 2010, All Freight Africa has been actively involved in the International shipping industry. We have a proven track record of providing personalised customer service along with excellent ocean-, air- and road- freight rates. 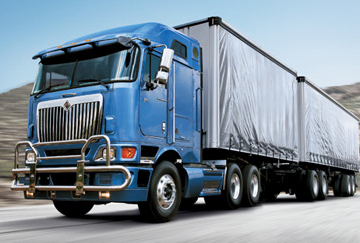 We specialize in moving freight to or from any location in the world. Because of our network of partners and long time business associates, we are very competitive, especially into Africa. We are strategically placed in close proximity to the Port of Durban, known as the gateway into Africa. We adapt our services to fit in with your company rather than expect you to fit in with ours. We fit in with you so that you can stand out! All Freight Africa has always been aware that people like to interact with people and we have founded our company by offering a service which is unique and personalized. Copyright 2017 All Freight Africa CC - Co. Reg. No: 2010/077308/23.